Welcome to Left Coast Naturals! Left Coast Naturals is an organic and natural food manufacturer and distributor based in Burnaby, British Columbia and is the first distributor in North America to have a formal Non-GMO Policy. 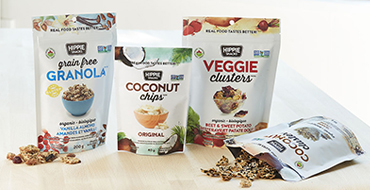 We distribute nearly 30 brands, 200 bulk foods, and three brands of our own - Hippie Snacks and Left Coast Bulk Foods, and Left Coast Organics - to grocery, specialty, and natural food stores across Western Canada. Left Coast Naturals is committed to serving the planet, the community, and our customers. We believe that food made right can make a difference. Recipes, cooking instructions, nutritional information, where it’s grown, the story behind the farmer ... these are the things we thought you’d want to know about the food you’re eating. It’s all here - just a click or two away. We believe that food made right can make a difference. 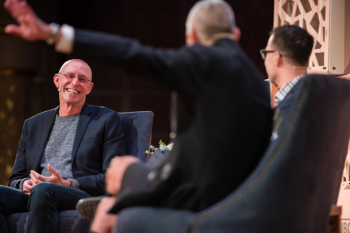 The post Michael Pollan: Top 5 Quotes From His Talk in Vancouver appeared first on Left Coast Naturals.